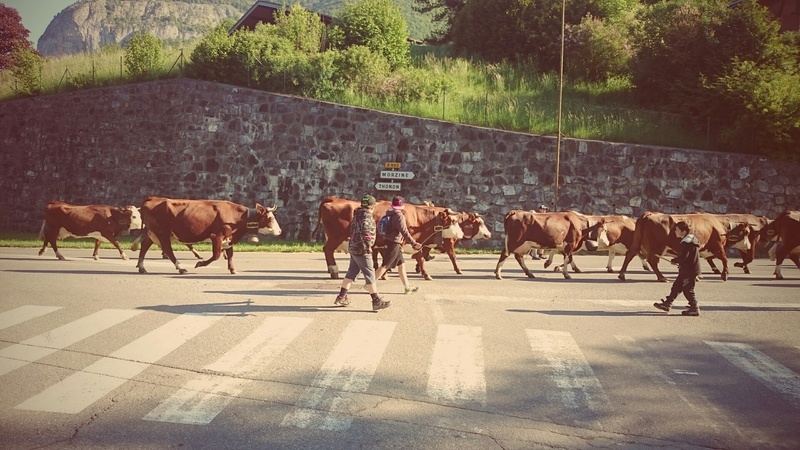 24th May – Fete de la Transhumance, Morzine and surrounding villages. With so much modern infrastructure supporting a burgeoning ski industry, it is easy to forget the rural origins of the valley. The Fete de la Transhumance celebrates the movement of the flocks and herds to their summer pastures above the villages. Traditionally celebrated throughout France at Whitsun (or Pentecost; the seventh Sunday after Easter), shepherds don traditional garb and herd animals through the streets and up to their summer alpages. 30th May – Les Gets bike park opening weekend. On the 30th May and the following two weekends the Les Gets mountain bike trails will be open and offering a reduced tariff to riders. The area officially opens on the 20th June, with a closing date set for the 6th September. 6th – 7th June – Time Megeve Mont Blanc Cyclosportive. The 27th edition of one of Europe’s most iconic sportives begins in Sallanches on the 7th June. Featuring the choice of 3 different parcours of 85km, 111km and 145km respectively, the route takes riders over some of the most beautiful and challenging cols of the region, including the famous Col de la Colombiere. The longest of the routes is designed to ensure that the riders climb 4810m; the height of Mont Blanc. This year the riders will be joined by Miguel Indurain, Greg Lemond, Paolo Bettini and Freddy Maertens in memory of Roland Cattin, the founder of Time. With a palmares that boasts 8 Tours de France, 2 Giros, 1 Vuelta and 7 World Championships between them, this truly is an event not to be missed. 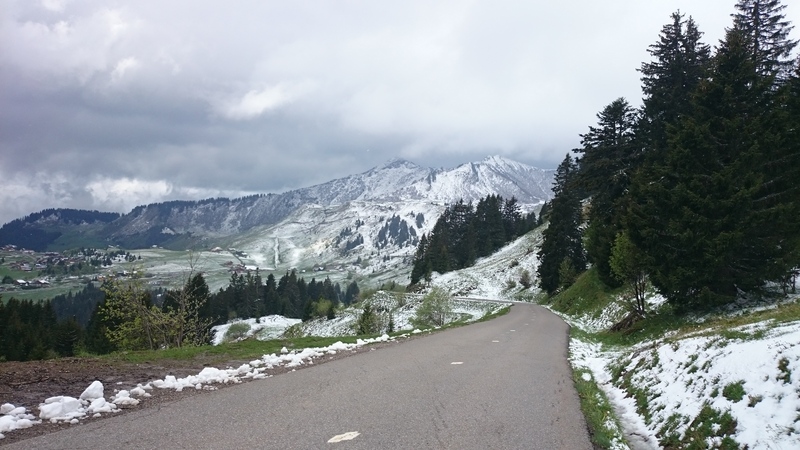 20th – 21st June – Morzine Cyclosportive. Fancy a challenge? The Morzine/ Vallee d’Aulps Cyclosportive is now in its twelfth year and attracts cyclists from all over Europe, keen to test themselves on the roads of the northern Alps. Part of the Grand Trophee that incorporates 11 sportives across France, the Morzine sportive is superbly organised yet retains the friendly ambience of much smaller events. Please note: Following May’s flood damage and associated land slides, the Col de Joux Plane has been classified as un-passable from the Morzine side. Both the 105km and 155km courses have therefore been modified to include the famous Col de la Ramaz and the lesser known, but no less beautiful – Col de l’Encrenaz. The longer route climbs 3500m; the shorter one 2500m. Whichever event you choose, the Morzine sportive really does have something for everyone. 21st June – Fete de la Musique. 26th – 28th June – Pass’Portes du Soleil. 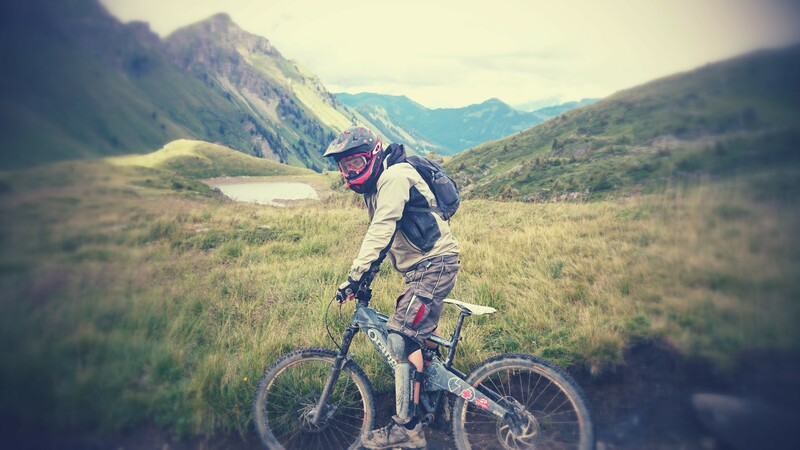 One of the biggest and most well supported mountain bike events in Europe, the Pass’Portes du Soleil is held annually on the last weekend of June. Attracting over 6000 bikers, the route criss-crosses the Portes du Soleil, whilst the villages and resorts host refreshment tents, Mavic workshops and the opportunity to trial all the latest MTB gear. 27th – 28th June – Forestry Fair and competition. Like big tractors? Like people racing big tractors over an obstacle course even more? Then the biennial Les Gets Forestry Competition is just the thing for you. Attracting thousands of enthusiasts from across France and beyond, the event showcases the latest in forestry machinery and techniques, as well providing visitors with that all important element of competition. What more could you want? 1 – 4th July – Music en Stock Festival. 8th July – 1 day, 1 col.
Every summer the Savoie Mont-Blanc Office de Tourisme shuts 12 carefully selected cols for the day, allowing cyclists the opportunity to enjoy the stunning scenery of the northern alps traffic free. On the 8th July it is the turn of the Col de Bassachaux in Chatel, followed by the Joux Plane and Ramaz later in the summer (see below). 9th – 17th July. Open International Chess Tournament. Fancy yourself as bit of a Kasparov? Then why not enrol for the Avoriaz Open International Chess Tournament? Alternativey, simply watch Grand Masters and International masters compete for 7000 euros in prize money. 11th – 14th July. Morzine Harley Days. This year’s biennial Morzine Harley Days, organised by the Harley Owners Group (HOG), will see thousands of Harleys and their owners descend on Morzine for three days of events, demonstrations and organised rides. The evenings will see performances from artists as diverse as Beth Hart and Joan ov Arc, with the event culminating on Bastille day with a free gig by Canadian soft rock legends Toto – followed, of course, by the ubiquitous firework display. Now, on three… ‘It’s going to take a lot to take me away from you..’ Etc. 13th – 14th July – Alpine Battle. A brand new MTB endurance event based in Les Gets, the competition pits teams of two against each other in a bid to pass as many designated check points as possible throughout the two day duration of the race. A free all day festival bringing you the best that the mountains have to offer, featuring regional produce, animal husbandry demonstrations and traditional/ not so traditional local bands. An excellent place to stock up on your cheese. The 8th edition of the Lind’Art festival in Montriond yet again endeavours to bring together the natural and cultural heritage through the medium of the arts. Taking this years theme as Ancient Mesopotamia, the festival explores and celebrates the interplay between music, art and storytelling. With performances from internationally celebrated musicians, this is a unique opportunity to celebrate the diversity of the worlds heritage within a stunning natural amphitheatre. 29th – 31st July – The world of Morzna. 1st – 6th August – Festival of the 4 elements. Based in Les Gets, the festival promotes an understanding of the natural environment though the celebration of the 4 elements – Earth, Air, Fire and Water. Featuring street parties, story telling, exhibitions and children’s workshops, this too is a festival for the whole family. 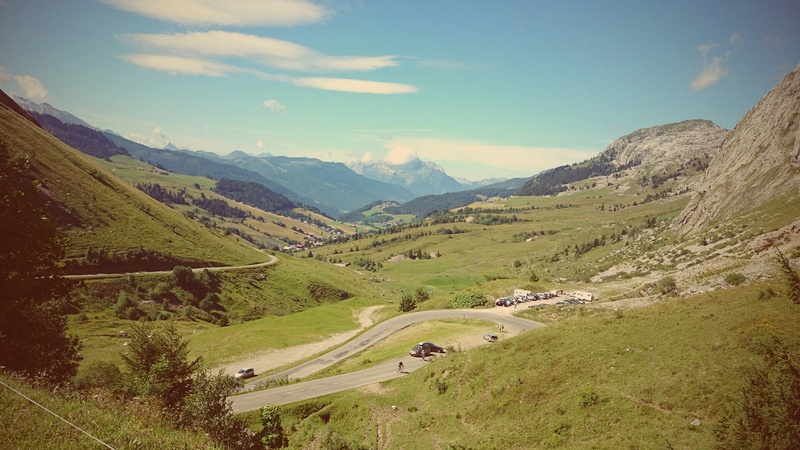 2nd August 1 day, 1 col – Col de Joux Plane. Every weekend one Alpine pass is shut to traffic. On the 2nd August it’s the turn of the fearsome Col de Joux Plane. The classic Samöens – Morzine side is revered as one of the steepest climbs of the French Alps, averaging 8.5% over 11.6 kilometres, with several sections in excess of 10%. Little wonder then that the infamous Armstrong described climbing the Joux Plane as one of the hardest days he’d ever had on a bike… Unfortunately, following May’s landslides, the Morzine ascent is not possible this year, but you can still enjoy one of the most beautiful rides the Alps has to offer, traffic free. 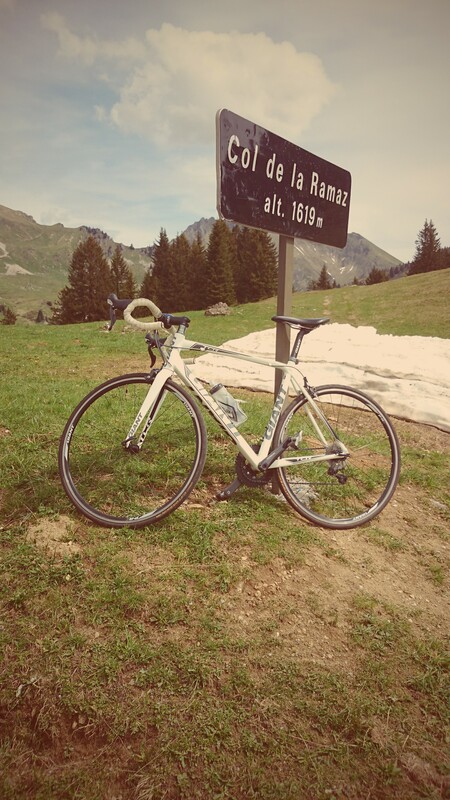 9th August – Morzine – Avoriaz road bike climb. Fancy a tilt at the Badger’s record? 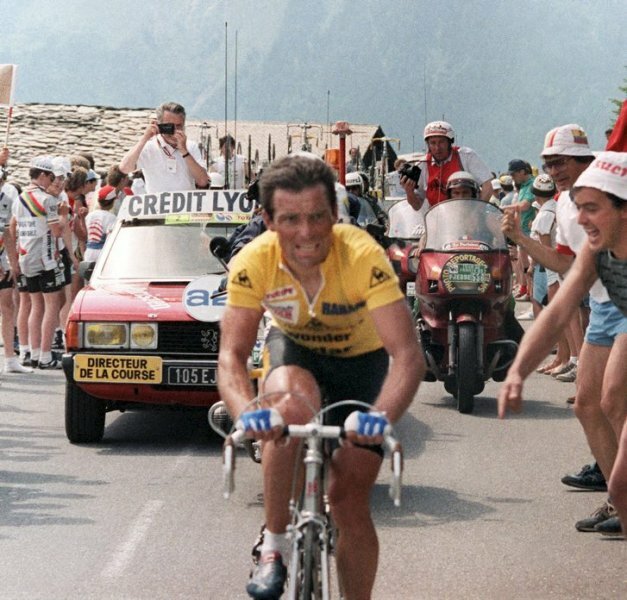 French cycling legend Bernard Hinault’s time of 33 minutes from Morzine to Avoriaz has stood for over 27 years. Every year the Morzine – Avoriaz cycling club invites challengers to best the record over the 14.6 km climb, with a vertical gain of 860m. Can you beat the Badger? 10th – 15th August – Lounge Music Festival. A week long series of musical events held biennially in Les Gets, encompassing 35 free gigs from bands and musicians across the musical spectrum. 10th – 14th August – Morzine loves Flavours…. A week long celebration of food, featuring the best local and regional produce, alongside flavours from around the world. 16th August – 1 day, 1 col – Col de la Ramaz. The Col de la Ramaz has featured three times in the the Tour de France, most famously in 2010 when it finished off the chances of a certain Texan riding in his last Grand Tour. The punishing 15 km climb averages just over 6%, though don’t let that fool you: the middle sections are brutally steep, with a series of tunnels averaging 10%. Once you’ve made it to the top, however, you will be treated to one of the most stunning descents of the Rhone Alpes, including breath-taking views of the Mont Blanc massif. Not one to be missed. 16th August – Trail des Hauts Forts. The Trail des Hauts Forts provides trail runners with two options – a 23km run across the peaks of the Portes du Soleil, or a brutal 43km route. A stunning race, though not one for the faint hearted, the event is used as a qualifier for the gruelling Ultra Trail du Mont Blanc, and therefore attracts a world class field of athletes. 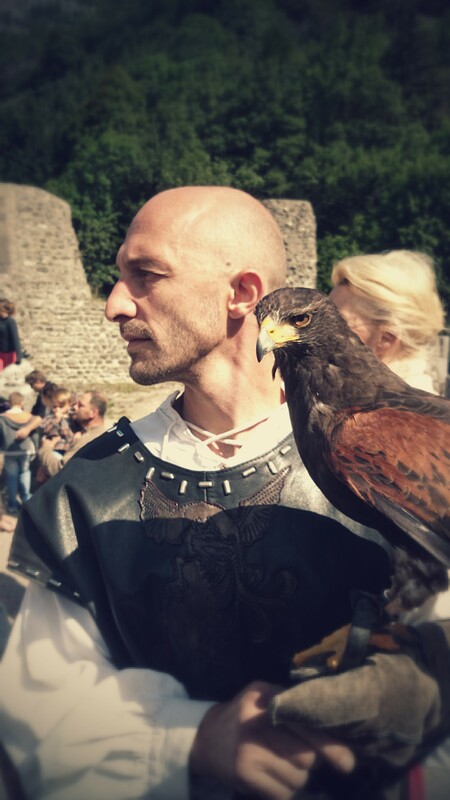 Every August, for one weekend, the beautiful Cistercian Abbey in St Jean d’Aulps steps back into its past to host a two day Medieval festival. Featuring jousting competitions, Falconry displays, sword fighting and historical re-enactments, not to mention of course a generous quantity of Medieval mead, this is a great, family friendly festival in the most beautiful of historic settings. 3rd – 5th September – Mont Blanc Rally. 12th – 13th September – Morzine – Chamonix Endurance Ironman Triathlon. Fancy a swim in the beautiful waters of Lake Montriond? What about a ride around some of the stunning mountain passes? Jog through some forest trails? Then the Morzine – Chamonix Ironman Triathlon may be just the event for you… Featuring a 4km swim across Lake Montriond, a 181km ride including the Joux Verte, Joux Plane, Romme, Colombiere and Col des Aravis and a 41km run across the mountain trails of Chamonix, this must be one of the most beautiful yet demanding Ironman events in the world. 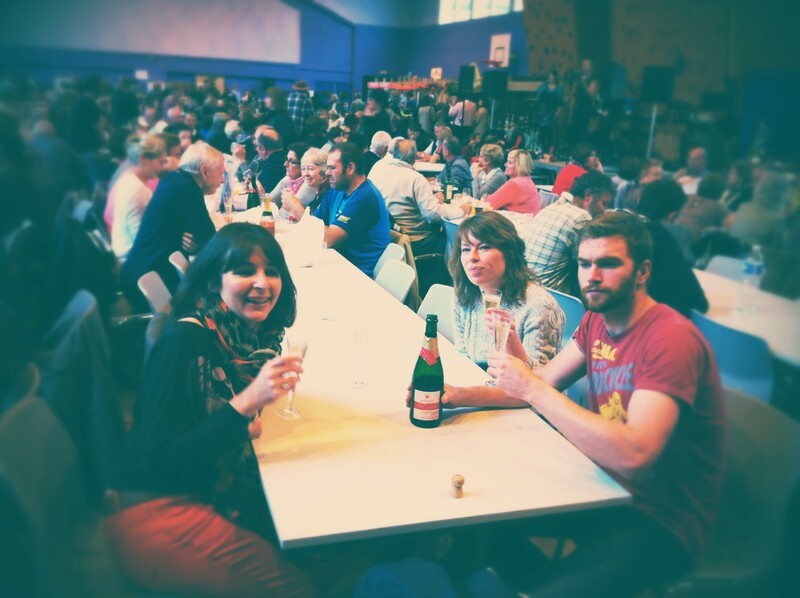 17th – 18th October – St Jean d’Aulps Wine Fair.